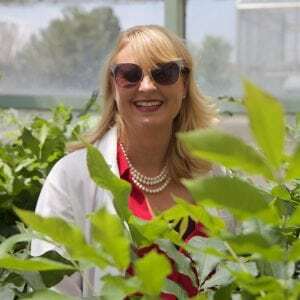 Dr. Jennifer Randall is a Research Associate Professor within the Department of Entomology, Plant Pathology, and Weed Science at New Mexico State University. Dr. Randall completed her B.S. in Biochemistry, a Master of Science degree in Molecular Biology with a minor in Toxicology and a Ph.D. in Molecular Biology studying plant genetics and development at New Mexico State University. As a post-doc, she learned Plant Pathology and began to study plant-microbe interactions. Dr. Randall is a Plant Molecular Biologist and Plant Pathologist at New Mexico State University. She teaches ‘Experimental systems in Genetics’ and has taught Plant Physiology and several special topic courses at NMSU. She mentors undergraduate, graduate students, and post-doctoral associates. 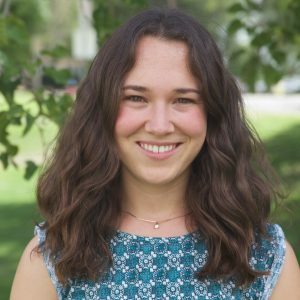 Her interests and research program focuses on the genetics and molecular mechanisms of plant development, plant-microbe interactions, and understanding the plant ‘innate’ immune system (Stamler et al., 2015 PLOS One). There are a number of current projects within her laboratory that are focused on pecan. These include pecan rootstock development, molecular mechanisms of pecan flowering and how this relates to alternate bearing, a genome wide-association study in collaboration with USDA ARS Pecan Breeding and Genetics and the University of Tokyo, and annotation of the draft pecan genome. An investigation into the endophytic microbial community that is within pecan is also underway. Dr. Randall is also a molecular plant pathologist and has diagnosed and researched several economically destructive pathogens on several crop species. Some of these diseases that are currently being researched in the Randall Lab include Pistachio Bushy Top caused by Rhodococcus spp. (Stamler et al., 2015a, Stamler et al., 2015b), Pecan bacterial leaf scorch caused by Xylella fastidiosa, chile root rot caused by Phytophthora capsici, and Phymatotrichum root rot. 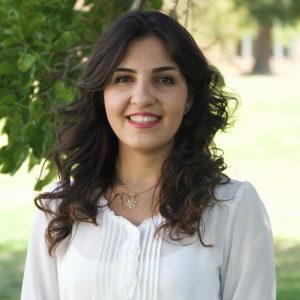 Hormat is currently a PhD student in Molecular Biology and her primary research is focused on characterizing flowering gene expression in pecans. 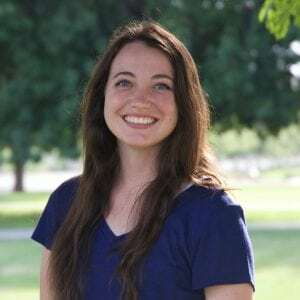 Hormat received her MS in Agricultural Biology at New Mexico State University in 2016. She received her BS in Agricultural engineering, agronomy and plant breeding at University of Tehran, Iran in 2010. 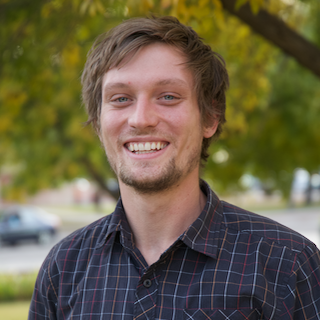 Paul Lambert is from the mountains east of Albuquerque and graduated with a bachelor’s degree in Agricultural Biology in December of 2015. He began pursuing a master’s degree in the spring of 2016, conducting his research on the motility of a Rhodocccus bacterium that is known to cause pistachio bushy-top syndrome. After graduating in 2017, Paul became the Randall lab coordinator, where he now oversees many of the research projects being conducted in the lab. 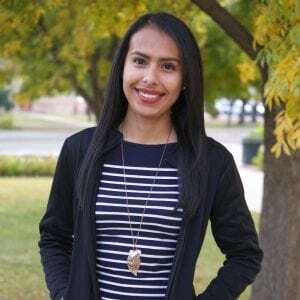 Kimberly Cervantes graduated from New Mexico State University in May of 2014 with her Bachelors of Science in Agriculture, majoring in Agricultural Biology and earning two minors in Biology and Biochemistry. After graduation she worked as a DNA Analyst at the Genetic Testing Laboratories with General Genetics Corporation. Kim finished her Master’s of Science in Agriculture with Dr. Randall and graduated December 2017. Her research was based on a bacterial phytopathogen called Xylella fastidiosa in Carya illinoinensis (pecan). Kimberly is now pursuing a PhD degree under Dr. Randall’s guidance investigating the pecan microbiome and the genes involved in pecan seed germination. Andra Twichell is from Carlsbad, New Mexico. She recently returned from a year-and-a-half mission for her church in Nicaragua, and is now a junior working towards her bachelor’s in nutrition and dietetic sciences with a minor in Spanish. After graduation, she plans on pursuing a Master’s degree in public health and establishing a career as a registered dietician. 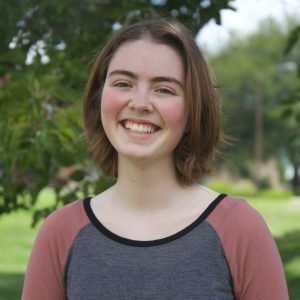 Madeleine is a senior studying digital filmmaking at the NMSU Creative Media Institute with an emphasis in screenwriting and directing. In addition to her work as a lab assistant, she currently runs the lab website and serves as the lab photographer. In 2017, she filmed a documentary in Sri Lanka as part of a class, and in 2018, spent a semester studying film directing in the UK. Kaitlyn joined Dr. Randall’s team as a high school senior in the EXCEL internship program. In 2017, she graduated from Arrowhead Park Early College High School with an Associates of Science and an Associates of Arts from DACC. She now works as a lab assistant, and has contributed to several ongoing studies in the lab. She is currently a junior working towards a bachelor’s degree in genetics and biotechnology.